Red kaleidoscope sequence patterns. 4k Abstract multicolored motion graphics background. Beautiful bright ornament. Seamless loop. hd00:20disco kaleidoscopes background with animated glowing neon colorful lines and geometric shapes for music videos, VJ, DJ, stage, LED screens, show, events, christmas videos, festivals, night clubs. 4k00:18Pink kaleidoscope sequence patterns. Abstract multicolored motion graphics background. Or for yoga, clubs, shows, mandala, fractal animation. Beautiful bright ornament. 4K. Seamless loop. hd00:18Beautiful violet bright ornament. Pretty fractal kaleidoscope in bright colors. ?ncient geometrics. hd00:18Beautiful violet bright ornament. 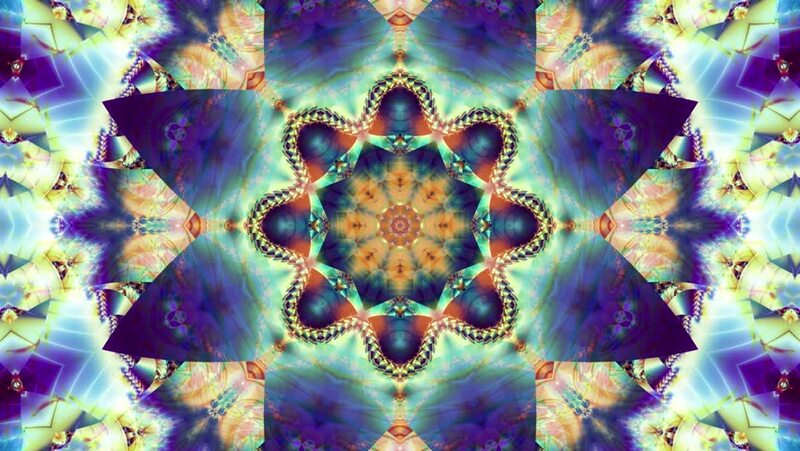 Pretty fractal kaleidoscope in bright colors. Geometric transform. 4k00:30Abstract fluid forms ripple and flow (Loop).